The Monterey Bay Aquarium is made up of two buildings: The Main Exhibit and Outer Bay Wing. 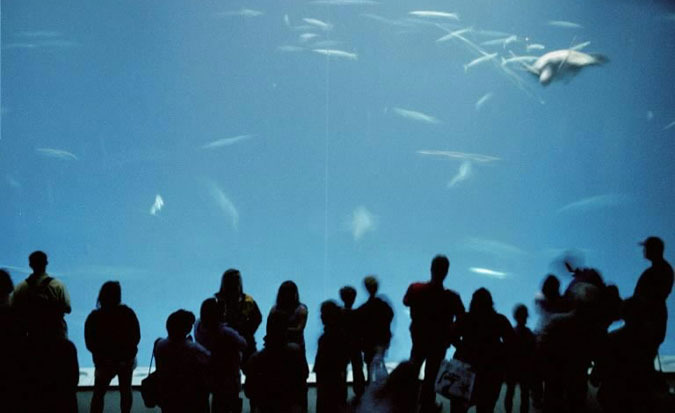 The Outer Bay Wing exhibit displays ocean fish in a one million gallon seawater tank; this is the largest aquarium in the world. Guttmann & Blaevoet has provided engineering services for Monterey Bay Aquarium over the last two decades on new exhibits, renovation of amenities and a campus energy infrastructure system retrofit.